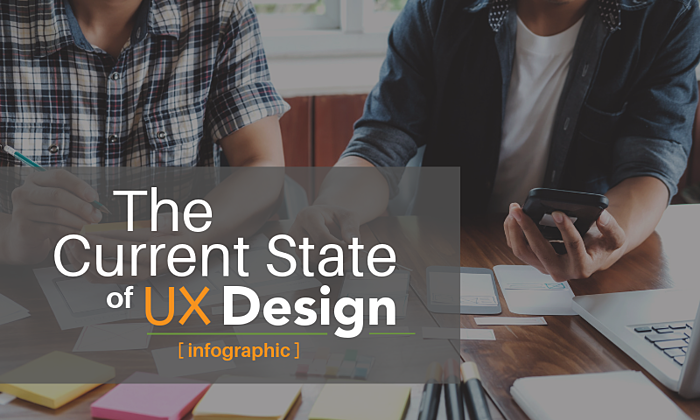 As the fastest growing field in tech, UX design is a skill that many of today’s top companies are hiring for. 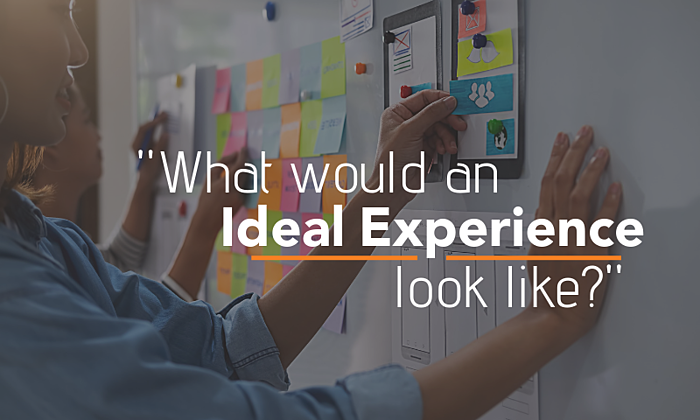 In fact, according to a recent study by Adobe, 87% of managers consider hiring UX designers to be a top priority this year and 73% plan to double their UX design staff in the next five years. Why this increase in demand for UX design talent? Companies who prioritize a more modern approach to designing and developing their products are gaining a competitive edge. Of course, to build a successful UX design program within your organization, you’ll first need to find and hire the right UX design talent. Whether you’ve already started building your UX design team or are looking to hire your first UX designer, be sure to look out for these five important qualities. Can the candidate put themselves into other people’s shoes? Are they able to get to the heart of an issue before offering a solution? Great UX designers understand how to be empathetic to a user’s unique situation and experience to inform their design process. The best UX designers are open to learning new things. They leave their egos at the door and strive for continuous improvement. They don’t make assumptions and know how to ask the right questions. Make sure your potential new hire is willing to learn, iterate, and push boundaries. The design process doesn’t exist in a vacuum. To deliver the best work, UX designers need to play well with others. They should be comfortable speaking up during ideation sessions and be willing to share insights to push projects beyond the status quo. At the same time, they also need to feel comfortable working autonomously. Does the candidate have a well-defined UX design-thinking process? The UX designers who will deliver the most value to your company will have an ability to explore and identify a problem before offering a solution. They will also be comfortable gathering and applying analytics to inform more strategic designs. Is the candidate naturally curious? Are they ready and willing to dig deep to find answers? Research is the foundation of UX design, so in order to be successful in the role, UX designers need to be comfortable getting out into the field and interacting with users. Need help identifying the right type of UX design talent for your organization? We’ve helped countless businesses build highly successful UX design teams, and we can help you too. Learn more about our customized approach to UX design. But if you need light on recruiting the right Tech talent, click below to learn 5 tips.